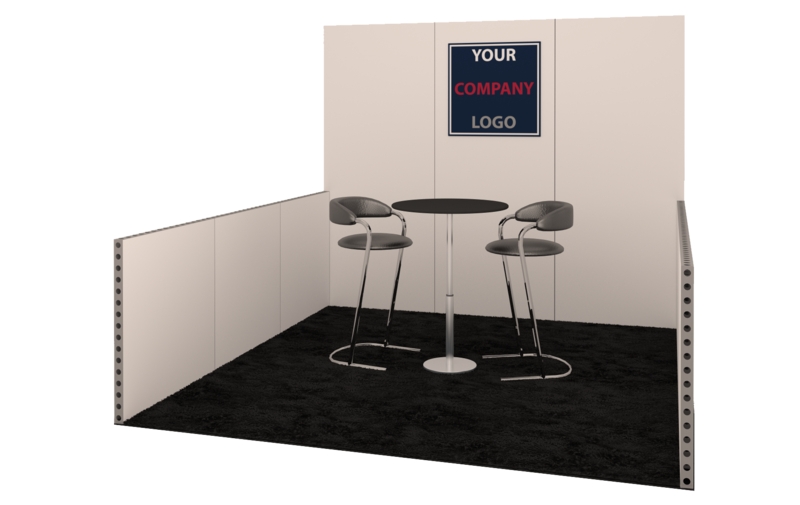 A 10'x10' turnkey booth in the Startup Zone on the Expo Floor. 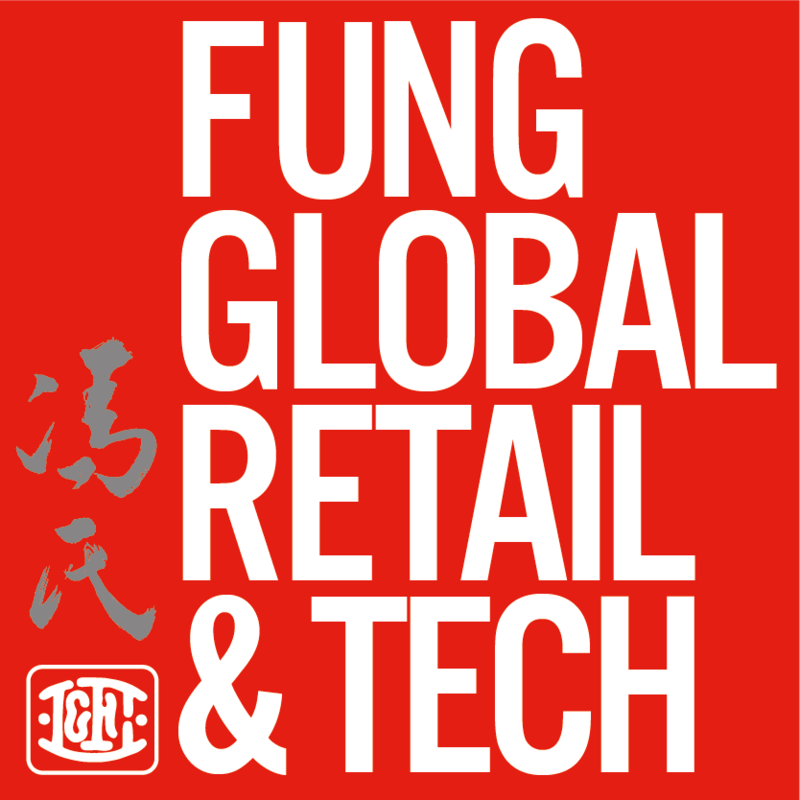 The opportunity to participate in one-on-one meetings with retailers, as part of NRF ENGAGE. A free 10-minute product demonstration/informational session on a Tech Talk Stage (based on availability). The chance to network with hundreds of retail attendees and members of the media. Two complimentary full conference passes. The cost to participate in the Startup Zone is $3,000, which includes all the benefits described above. Participation will be on a first-come, first served basis, with only 50 spaces available. In order to be featured in the Startup Zone, your company must not be older that 3 years, and your products must be running or in pilot stage.